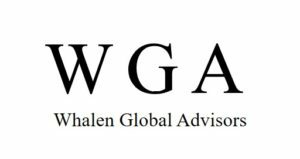 The Global Interdependence Center (GIC) boasts leaders in finance, monetary policy, business, health care and much more among its membership. GIC is privileged to have access to rich array of experience and knowledge and is proud to showcase the outstanding efforts of its membership. 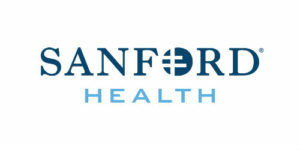 What is more important in business: strategy or luck? 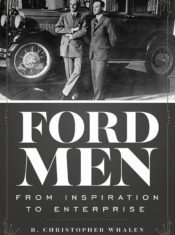 Ford Men answers this question by telling the story of Ford Motor Company, one of the most successful American businesses made up of one of America's most enduring business families. 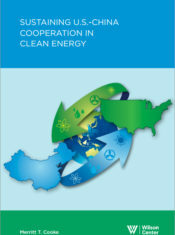 Sustaining U.S.-China Cooperation in Clean Energy (Wilson Center Publication) provides a governmental and private-sector overview of the complex dynamics of competition and cooperation behind U.S. and Chinese national efforts to develop their solar, wind, and other alternative energy industries. 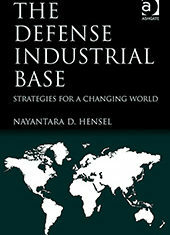 The US and international defense industrial sectors have faced many challenges over the last twenty years, including cycles of growth and shrinkage in defense budgets, shifts in strategic defense priorities, and macroeconomic volatility. In the current environment, the defense sector faces a combination of these challenges and must struggle with the need to maintain critical aspects of the defense industrial base as defense priorities change and as defense budgets reduce or plateau. 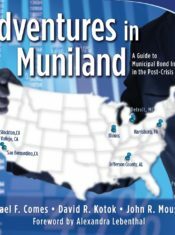 With a perspective that only decades of experience can bring, Adventures in Muniland captures the municipal bond market's transformation from stodgy to dynamic. It is now more than six years since the beginning of the Great Recession and over one year since the Annual Monetary and Trade Conference, sponsored by the Global Interdependence Center and Drexel LeBow. 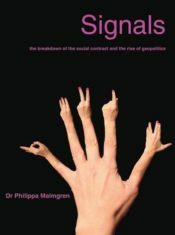 Economic signals are everywhere, from fashion magazine covers to grocery stores to military events. 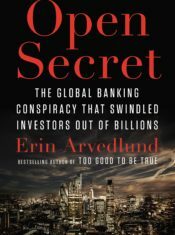 Malmgren empowers the public by revealing the story of the world economy in plain English. Central banks are trying hard to create inflation but say there is little chance it will happen, yet many feel their cost of living is already rising, especially in emerging markets. 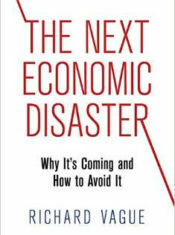 Current debates about economic crises typically focus on the role that public debt and debt-fueled public spending play in economic growth. 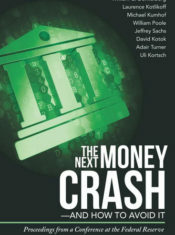 The 2008 financial crisis—like the Great Depression—was a world-historical event. What caused it will be debated for years, if not generations. 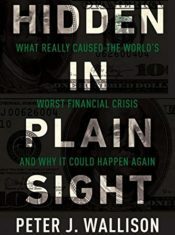 The conventional narrative is that the financial crisis was caused by Wall Street greed and insufficient regulation of the financial system.